2017 has been named as the best time to see the Northern Lights for at least a decade and we are celebrating one of the countries where you can see the magnificent natural phenomenon by honoring Iceland with a mixtape. 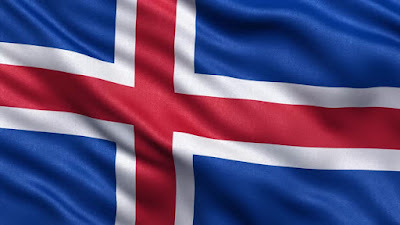 Iceland is a geographical wonder with so much natural beauty and much of the music that hails from the European nation is a reflection of that. In this edition of our cultural mixtape series, we explore the sounds of Iceland which has given the world Bjork, Sigur Ros, Of Monsters and Men, The Sugarcubes, and more.